At Gleeson College Science is built on a foundation of Inquiry based learning. Teachers have excellent content knowledge and experience, which allows them to integrate hands on activities, group collaboration and concepts seamlessly. These factors foster a productive learning environment that promotes critical thinking and scientific questioning. 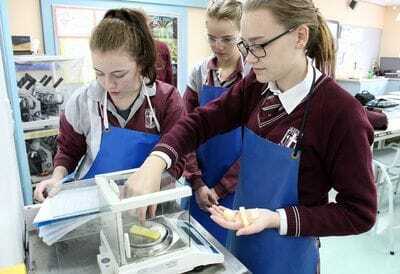 All students study Science in Years 7-10, after which students have the choice to study a number of scientific fields in Years 11 and 12, including Biology, Chemistry, Nutrition, Psychology and Physics. 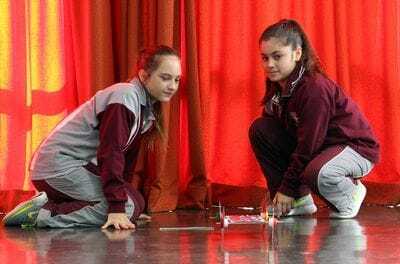 Students are exposed to a number of extra-curricular opportunities including the ICAS Science Competition, Science and Engineering Challenge, Oliphant Science Awards, National Youth Science Forum and programs supported by South Australia's three Universities. 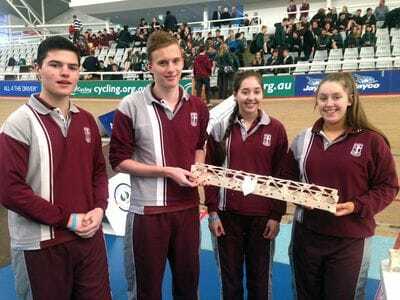 In 2016, Gleeson College has launched a new extra-curricular option, the STEM (Science, Technology, Engineering and Mathematics) Society a group of like-minded students that are challenged by high level activities and experiences. Study in STEM subjects will open doors to job opportunities in a number of fields that require skilled labour and/or academic qualifications. Student achievement in Science is celebrated at our annual STEM Expo held in Term 3. 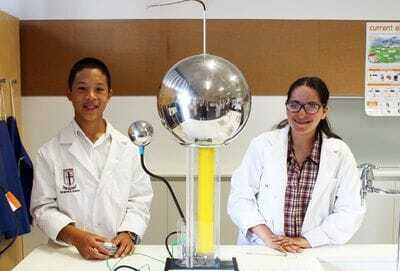 Gleeson College is dedicated to fostering the development of STEM (Science, Technology, Engineering and Mathematics) both through our curriculum and extra-curricular programs. Study in STEM subjects will open doors to job opportunities in a number of fields that require skilled labour and/or academic qualifications. 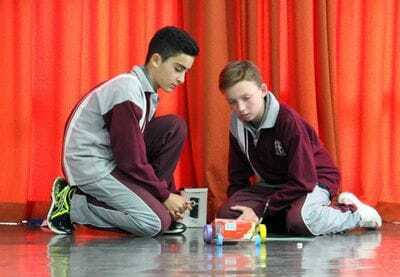 Our students are exposed to a number of opportunities including the ICAS Science Competition, Westpac Mathematics Competition, The Science and Engineering Challenge, Oliphant Science Awards, National Youth Science Forum and programs supported by South Australia's three Universities. 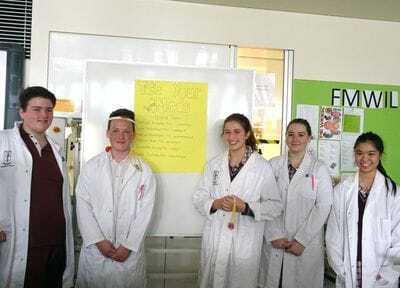 In 2016, Gleeson College has launched an exciting new extra-curricular option, the STEM Society which consists of a group of like-minded students Year 8 and 9 students that are challenged by high level activities and experiences. Specifically the program is held on alternating lunch time and after school on Thursdays, and extends students through accelerated hands on activities, engagement in assisting in school events, guest speakers and excursion. Student achievement in Science and Mathematics is celebrated at our annual STEM Expo held in Term 3.